There are currently no Partial Online courses scheduled. Please see our in-class Standard First Aid courses for available dates. This version of the program is 50% online and only recommended for individuals that have good understanding of computers and prefer a self-paced learning program. There is no time reduction for this course and provincial time minimums will still apply. Participants will complete the knowledge portion on their own time and they are required to complete the skills day in person. There is a full knowledge and skills exam during the in-class day. 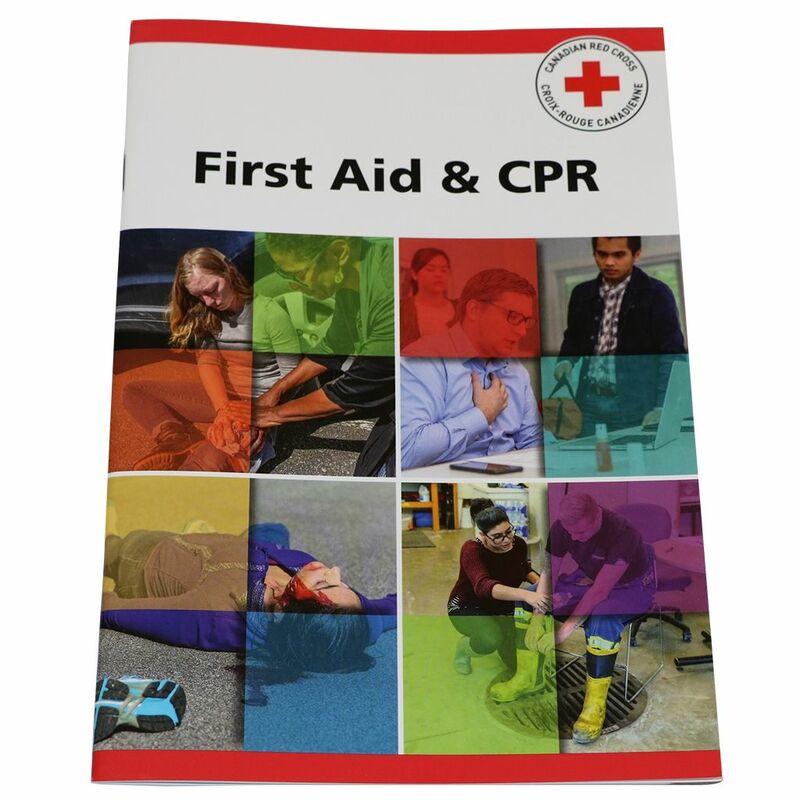 This course meets all the same legislative requirements as the normal Standard First Aid. This meets the requirements for oil and gas sites. We also offer H2S Alive / Energy Safety Canada (previously Enform). 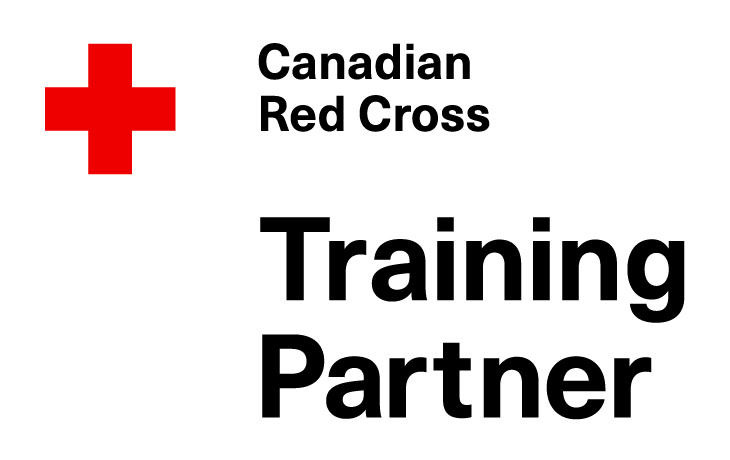 The Red Cross Standard First Aid Course with CPR (cardiopulmonary resuscitation) is a comprehensive course, providing the necessary skills required in the workplace or at home. **Please note: to re-certify, participants are required to take the normal (not on-line) re-certification course and hold a current- non-expired- card. There are no Partial Online courses currently scheduled. Please see our in-class Standard First Aid courses for available dates. These dates are for the practicum day of the program. Please chose the date you will be ready to do the in-class portion. The on-line access will be emailed within 24 hours of booking and will take up to 8 hours to complete. We recommend participants give themselves a few days to complete the self-paced on-line portion. 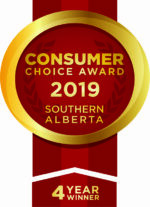 If you need assistance, please call us at 403-452-7727. Please note: If you have already entered the following information for a course which is part of your current order you do not need to enter it again. If you are a company registering employees, simply list first and last names for each employee.